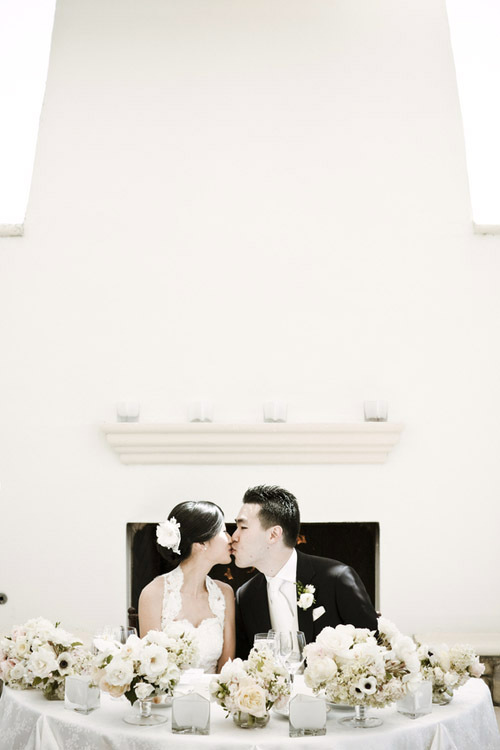 At a private family estate in California, Emily and Chris were married in a day that exuded elegance and ease. D. Park Photography was there to capture the dazzling decor in gold and blush and all the joyful moments of dancing and toasting beneath crystal chandeliers. 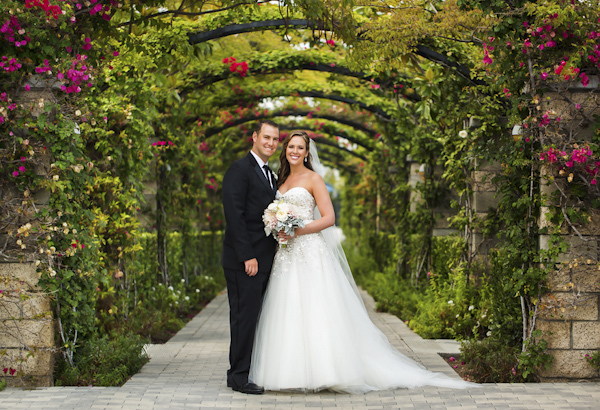 Roselie and Ryan's wedding day at beautiful Villa Contempo in Orange, California, was as sunny and romantic as can be! I love the crisp, happy, yellow and white color palette they chose. It beautifully complemented Villa Contempo. 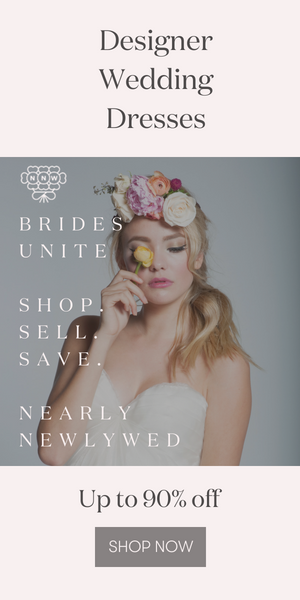 We just love seeing couples put their own spin on their wedding day, and everytime a wedding filled with creative twists pops into our inbox, we're just thrilled! Denise and Patrick are the perfect example. From their hexagon design motif that was both elegant and representative of several shared interests, to the interactive ceremony for their beloved guests, it was a day they describe as "geek chic", but we describe as "wedding perfection"! Garland and David's wedding day was just as elegant as could be, with a sophisticated champagne, blush, and seafoam color palette, a crystal chandelier filled ballroom, and glamorous dresses for all involved. 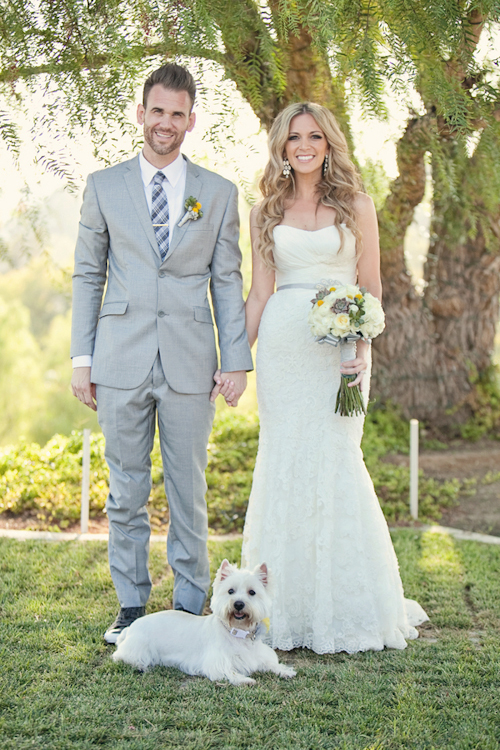 We are so excited to share this glimpse of their day, featuring stunning photos by John & Joseph Photography! Enjoy! Amanda and Pat's elegant wedding day perfectly blended their individual interests and tastes to make something great! 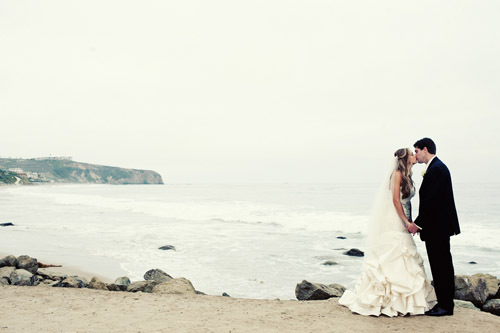 Surfer Pat loved the striking view of the beach from The Ritz Carlton, Laguna Niguel; and the soft blush colors, lush peony and rose arrangements by Nisie's Enchanted Florist, and sparkling accessories completed Amanda's romantic vision. Obviously, the couple is a perfect match! Full of elegant touches and loads of sugar, Erica, owner of Sweet E Bake Shop and Adi had the "sweetest" wedding celebration at St. Regis, Monarch Beach with help from the expert wedding planner Mindy Weiss and photography by top wedding photographer Duke Photography. Ready to luxuriate a bit? Feast your eyes on this lush wedding floral design from Nisies Enchanted Florist! 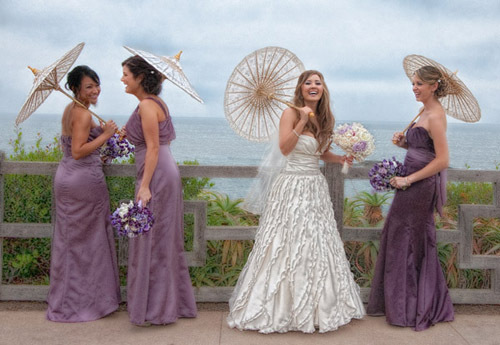 Couple Michele and Eric's June wedding at the Montage Resort in Laguna Beach, California was filled with purple, lavender and creamy white floral decor that turned the already gorgeous ocean-side resort into a true wedding wonderland! 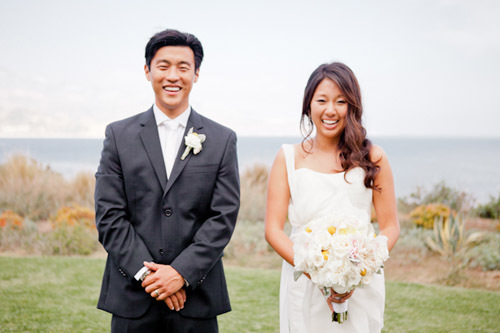 A classic and beautiful outdoor garden wedding overlooking the ocean, with a traditional Korean ceremony, at the St. Regis Monarch Beach in Dana Point, CA, plus beautiful photos by Viera Photographics .